The Wey Navigation is one of the jewels in Surrey’s crown. Constructed a hundred years before the canal age, the Navigation runs for just under 20 miles from the Thames at Weybridge to Godalming. 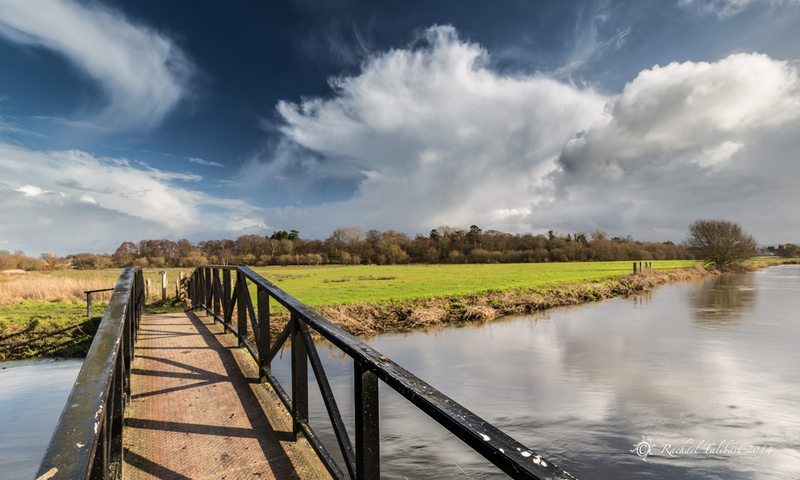 The Navigation and its towpath provide a tranquil green corridor through some of Surrey’s loveliest countryside. The Navigation was the brainchild of Sir Richard Weston of Sutton Place. The first ten miles from the Thames were opened in 1653 and extended to Godalming by 1764. The principal cargo was timber from Surrey’s forests destined for the shipbuilding yards on the banks of the Thames, but the Navigation was also an important route for the transport of wheat, flour and numerous other cargoes, including, in the early 1920s, a number of aircraft from Brooklands. Today, however, the Navigation is plied by pleasure boats and the towpath is frequented by walkers and cyclists. 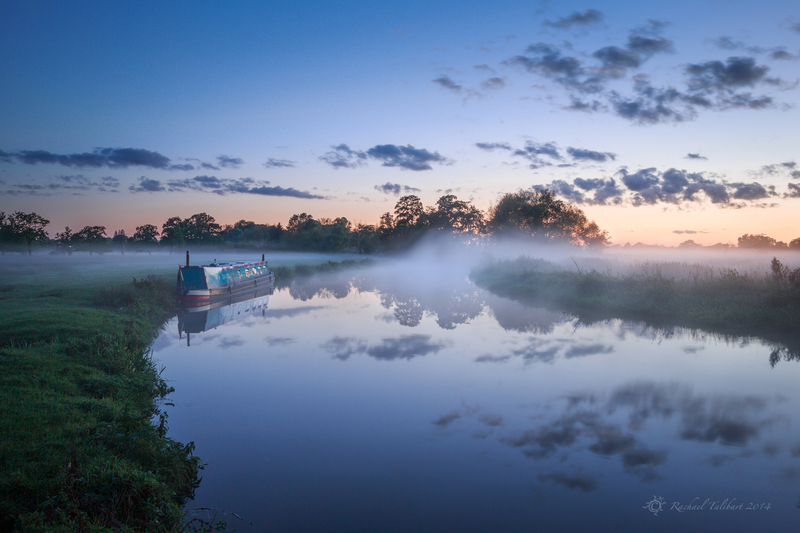 On this workshop, we will visit two of the loveliest, and quietest, locks on the whole Navigation. Papercourt Lock is the focus of our morning's shooting. 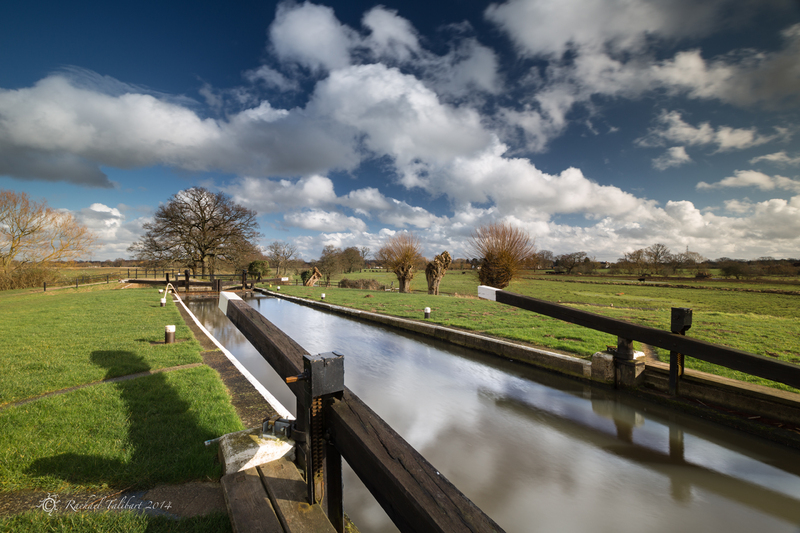 This is arguably the most picturesque of all the Wey locks, with many excellent compositions to be explored at the lock as well as across water meadows from the towpath just beyond. After lunch (included) at the New Inn, Cartbridge, we will walk to Triggs Lock (approx 1.5 miles round trip), another lovely place where the light is better in the afternoon. This workshop is led by Rachael and will suit all levels of experience, from beginner to enthusiast. 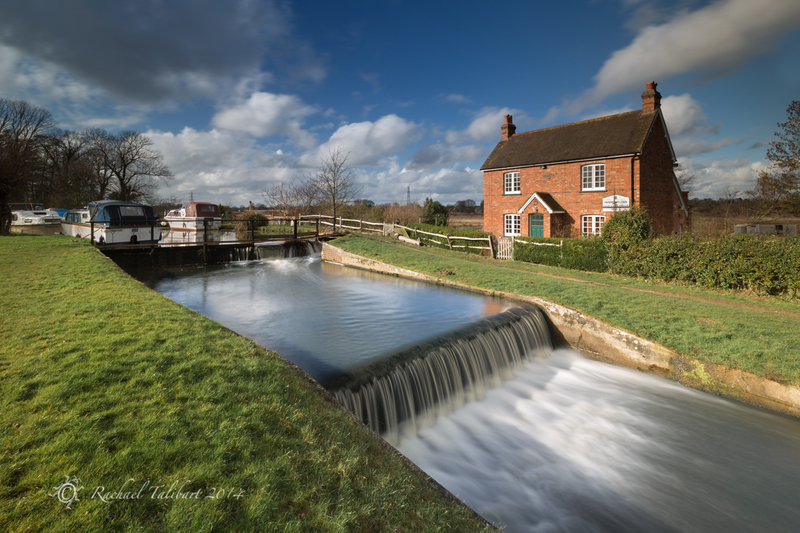 Papercourt Lock, in particular, offers excellent opportunities to practice long exposure photography. 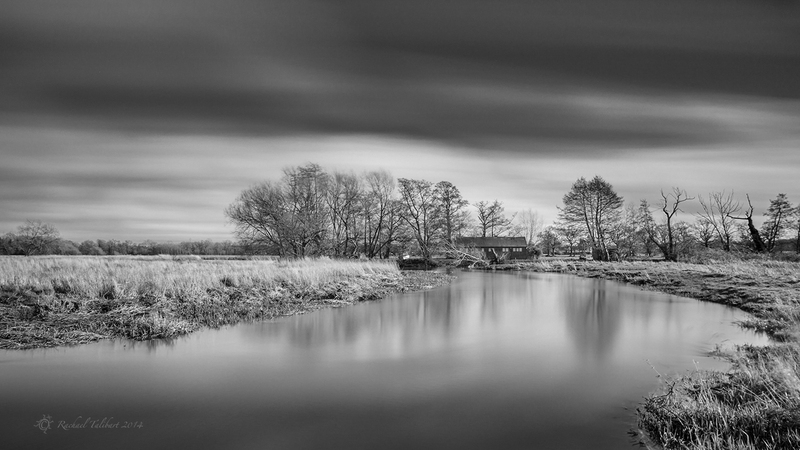 If you use ND filters, you will definitely want to bring them along! To secure your place on the workshop, we take an £80 Deposit payable now which you can pay by clicking the PayPal link below (no PayPal account needed). Four weeks before the day of the workshop we require the balance of £110 which is payable via Bank Transfer. You will receive instructions by email once the deposit is received.